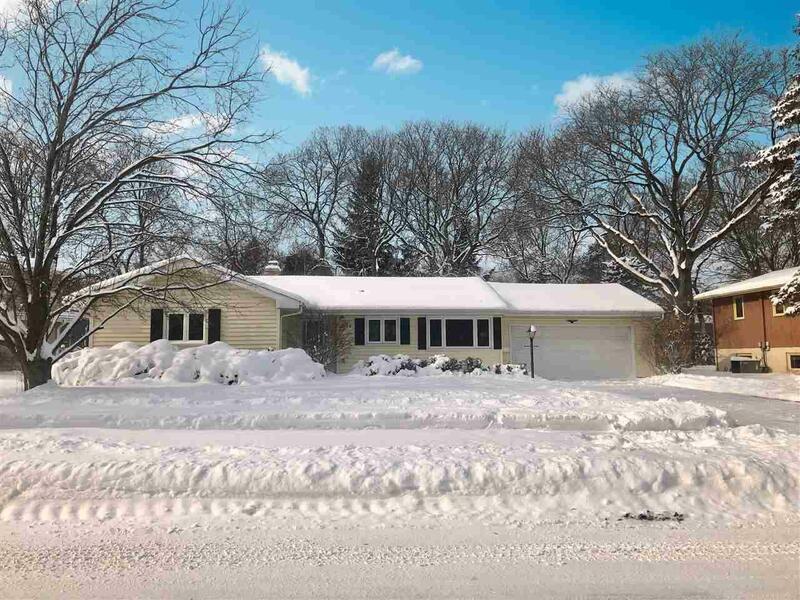 226 S Kenosha Dr, Madison, WI 53705 (#1848810) :: Nicole Charles & Associates, Inc. 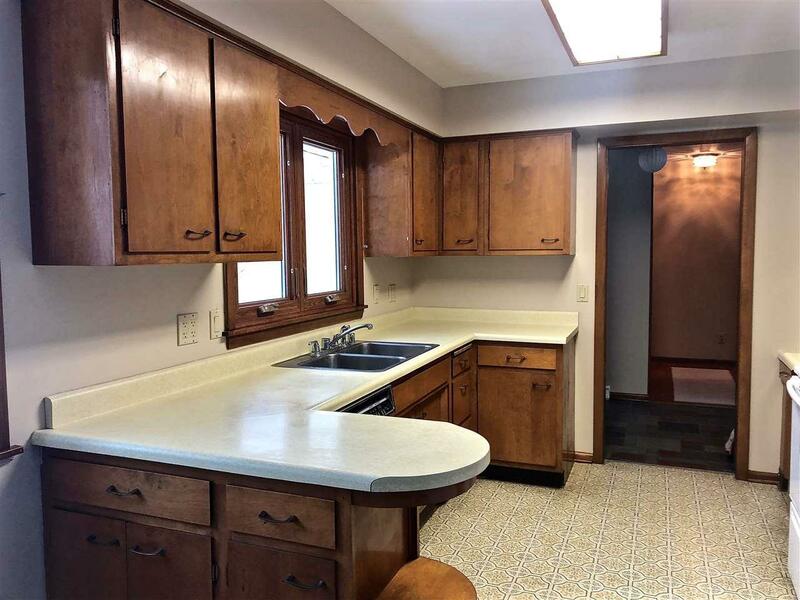 Sunny, well-kept ranch on quiet boulevard 10 mins from downtown Madison. Hardwood floors throughout, screen porch leads to large, fenced back yard. 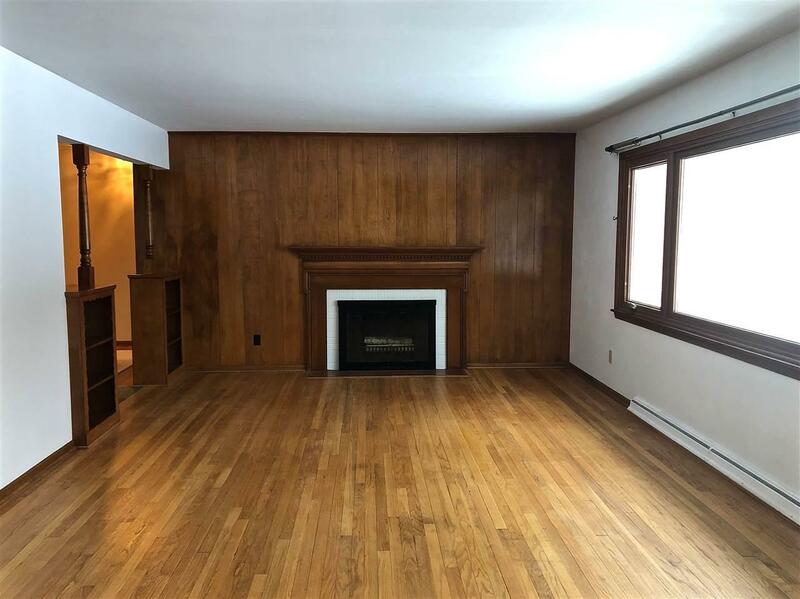 Eat in kitchen, spacious living room with WB fireplace. 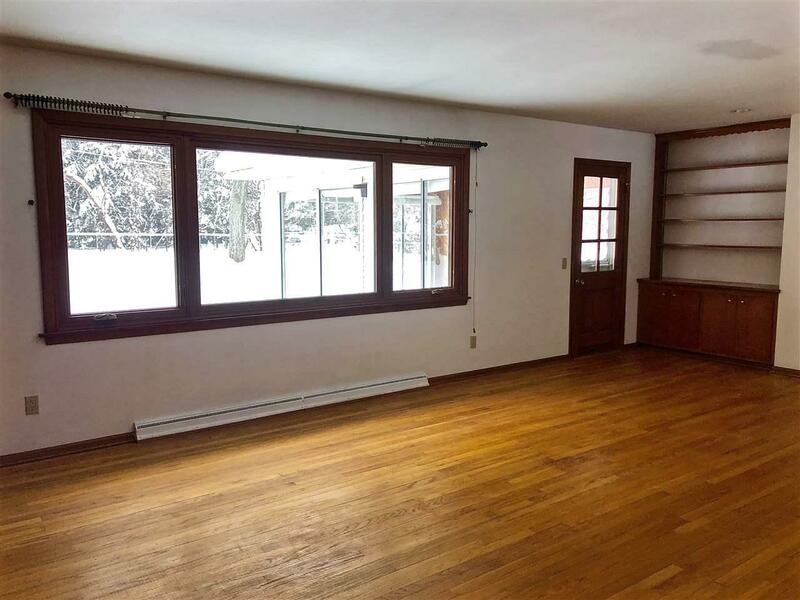 All three bedrooms have southern exposure and great natural light. Main level laundry. Newly painted throughout. Lower level family room and large unfinished area for storage or workspace. Nearby beautiful, 42-acre Garner Park has woods and walking trails. Walk to elementary school. Wonderful, low-maintenance home. Newer roof, windows, mechanicals.